Become Involved With UK Dirt - The Number 1 Online Racing League! 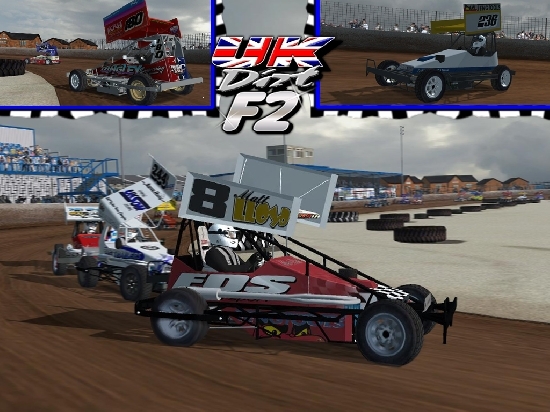 Membership to UK-Dirt is free, but there is a fee for drivers who want to race in our main leagues. These are run on a rented super servers, which allows us to run with up to 26 cars per race. The fee covers you for all formulas until the start of the next season(March/April). For the best online racing action, join today, become part of the UK Dirt family.